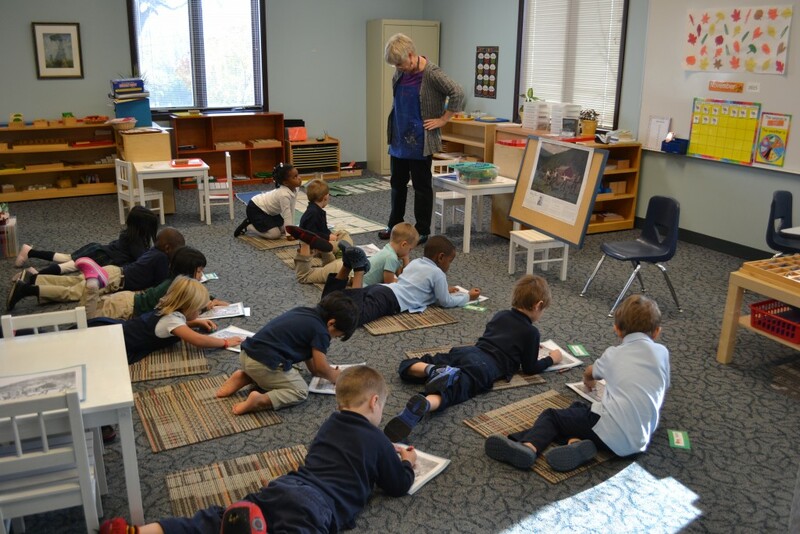 Naperville Christian Academy’s preschool program allows children ranging in age from three to six years old to begin their acquisition of knowledge through their senses and concrete objects. Utilizing Montessori-style teaching and methods, the prepared environment challenges the child’s understanding of essential concepts and nurtures the child’s desire for order and tranquility in the learning process. The child from age three to six is a sensorial learner. The preschool program allows children who are not ready for abstract lessons to understand academic concepts using manipulatives, music, and memorization in a Christ-centered classroom. In order to allow the child to explore in an organized environment, the classroom is divided into specific areas. These areas are practical life, sensorial, language, math, science, and geography. 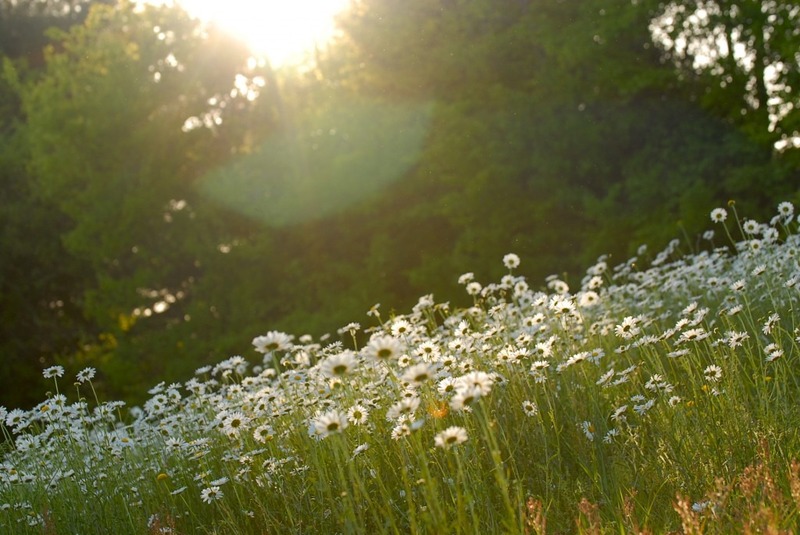 The practical life area instills care for oneself and for others. These exercises include pouring liquids, preparing food, washing dishes, setting a table, polishing, and dealing with classmates with God’s love and grace. Through these exercises, children learn to concentrate, coordinate their movements and develop fine motor skills. The sensorial area is designed to encourage learning through all senses. Through seeing, tasting, listening, and touching the children begin to classify and name objects in their environment. These self-correcting materials allow the children to learn independently and experience the joy of learning as they build knowledge. The children in this age range are capable of absorbing language both written and spoken. Our classroom is rich in oral language opportunities, listening to stories, singing, memorizing scripture, and conversing with others. The development of writing and eventually reading is introduced in our language area with sandpaper letters that connect sounds to the symbols of our written language. In a similar manner, children are introduced to math concepts in our math area through the use of manipulatives. Numbers are identified through the use of sandpaper numbers. Each exercise builds on the previous one, allowing the child to move from concrete examples to abstract principles. Likewise, science, history, and geography are introduced through the use of materials that allow the child to learn through their senses. Each exercise has been thoughtfully designed with a direct objective and an indirect objective allowing the child to build necessary skills for becoming a successful learner in the classical classroom and life beyond. 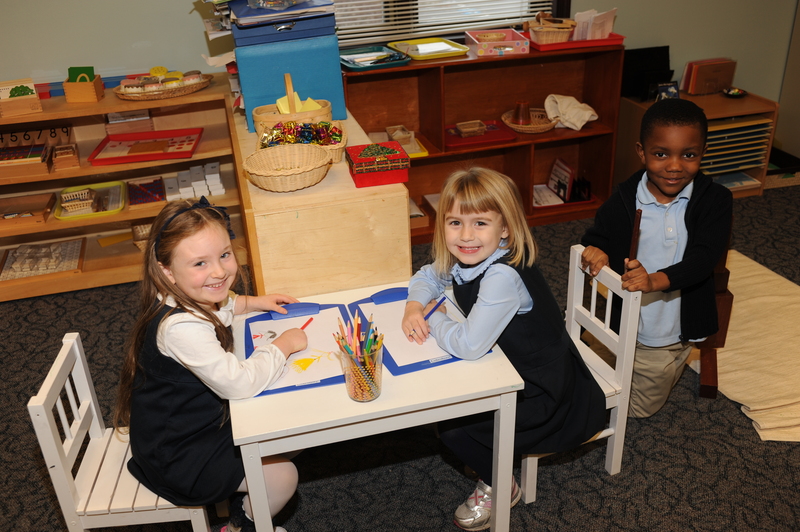 The introduction of academic subjects through the use of age-appropriate challenging materials prepares children for the rigor of classical education by building skills that will allow them to be successful throughout their education at Naperville Christian Academy and a foundation that focuses on the love of learning. Parents can choose to enroll their child for five days per week or three days meeting on Tuesday, Wednesday and Thursday. Both have the option of being half day or full day. We recommend that children ages four to six attend five days per week to experience the full breadth of the program. The half day program begins at 8:25 am and finishes at 11:30 am. Full day students participate in an enrichment program in the afternoon and are dismissed at 2:45. After school care is available until 5:00 pm for an additional fee. All children must be three years old and potty-trained to apply for the program. The admissions process for preschool is an abridged form of the regular admissions process. Parents are required to complete the online Application for Admission and interview with a member of our admissions committee, but no placement test is required.